Plus, the handbag you should be carrying your work essentials in. Three weeks into my summer fashion internship and I think I may finally have this whole interning thing down pat! While I’ll tackle what to wear to a fashion internship next week (stay tuned! ), I thought I’d handle a more universal theme this time around. The following products are items that EVERY intern—fashion or not—should own. See how you fare on the internship readiness scale by checking off the internship essentials you do and do not already have! First up on the list is an item you may not realize is mega-important until you’re interning at a large building that requires you to use your ID every 10 minutes. (OK, not really, but it does feel that way sometimes!). To get a reputation around the office as the intern who comes prepared, bring along a handy lanyard on your first day. 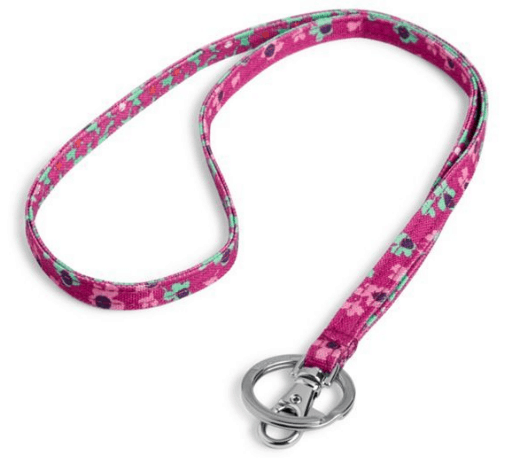 My favorite is the Vera Bradley “Lanyard” in Ditsy Dot ($14). As I mentioned in a previous CF post, you should be banning all heels and new shoes from your internship (unless they’re required by your office dress code) if you have any hopes of making it through the first week with zero blisters and sores. Naturally, sneakers are a sleek alternative. Because Superga is all the rage lately, I’d suggest a pair of the Superga “2750 Korelaw” sneakers in Bordeaux ($99). 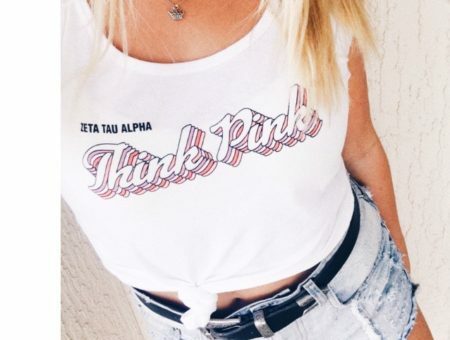 They may be pricey, but you can afford one splurge on such an crucial part of your intern wardrobe! “Where IS my pen?” might just be the question all interns face on a daily basis. 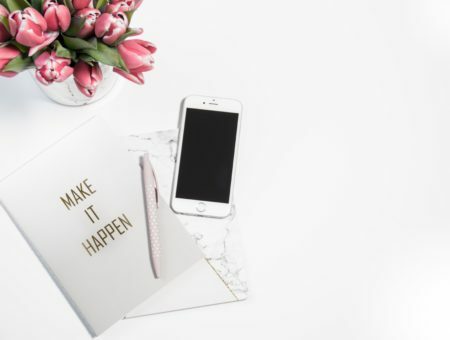 To be better prepared for duties that rely on old-fashioned pen and paper (which, believe me, there’ll be plenty of), you’d best go with a pen that is pretty enough not to lose. My pick? This sturdy Hallmark “Preppy Floral Pen” ($24.95). However hectic your internship will be, you must never, ever forget to stay hydrated! To keep you reminded of your daily water intake (the suggested amount for the average adult female is 11 cups a day, FYI), invest in a stainless steel water bottle you’ll keep long after your internship is over. I recommend the Ideology “12NYC Water Bottle” in Floral at Macy’s ($14.50). When the office gets chilly, the intern puts on her cozy outerwear. 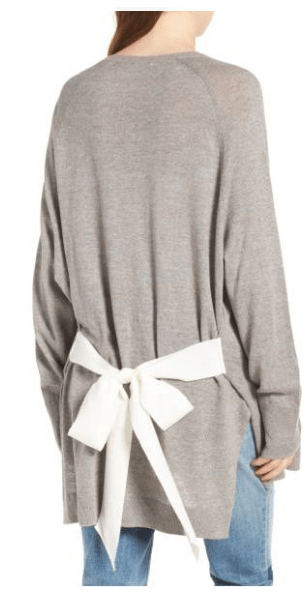 For a cardigan that checks boxes for practicality and trendiness, your best bet is the Hinge “Tie Back Cardigan” in Grey Ash Combo at Nordstrom ($69.00). Not only will its plain color match any outfit you wear to your internship, but the white bow detail in the back allows it to truly pop! If you think that a mini backpack or crossbody will suffice for your internship essentials, think again. What you’ll need is a bag as spacious and flexible as it is snazzy. 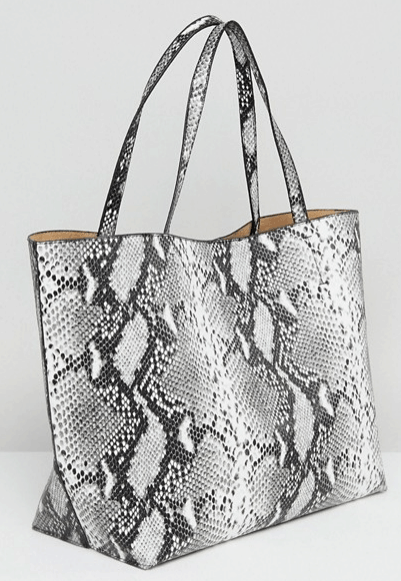 I’m suggesting something like the Asos “Glamorous Tote Bag in Grey Faux Snake” ($45.00), which can hold every item on this list, and then some—your MetroCard, perhaps? 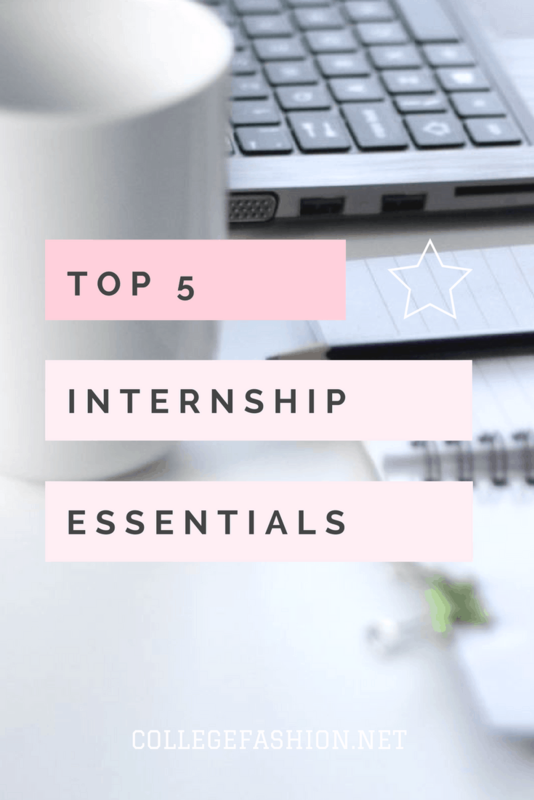 What are the items every intern should have? Do you have an opinion on internship essentials? Have you interned before? 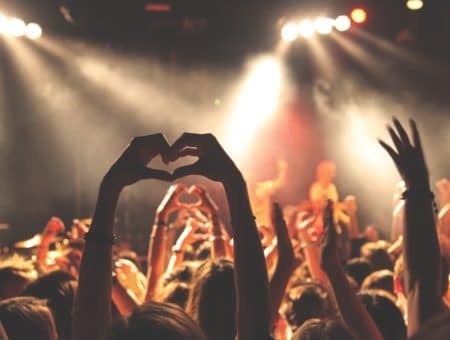 What items did you consider to invaluable to your work experience? What did you wish you had thought of prior to interning?